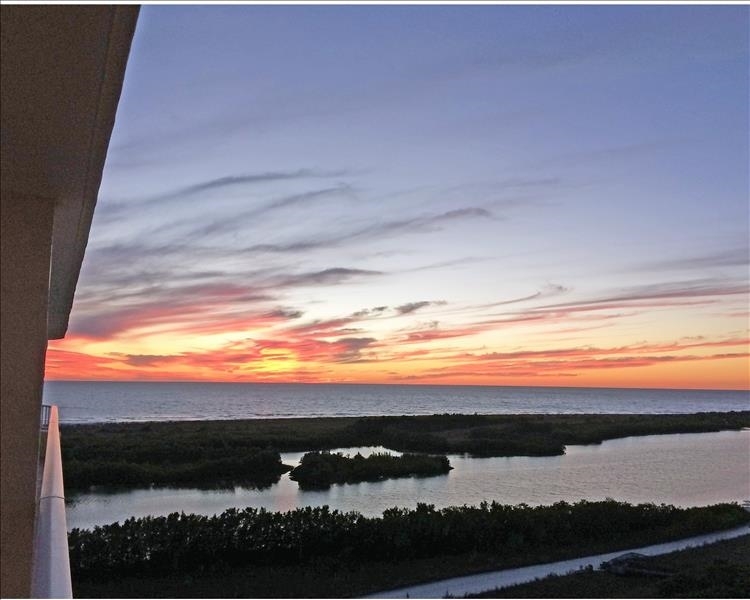 Beautifully decorated and updated condo with an outstanding view of Tigertail Beach and the Gulf of Mexico. Beautiful sunsets! Condo is all tiled including the bedrooms. There is a King Bed in the master and two twins in the guest bedroom. The living room has a sleeper sofa for extra guests. Master bedroom, guest bedroom and livingroom go out to the balcony. Two new Smart TV's to watch netflix or prime video, etc. Wireless internet access in the unit.